Pearly whites, chompers, gnashers, gumballs, jaw rocks, toothy pegs – whatever you’ve called them over the years there’s one thing for sure, we’ve come a long way in the care and maintenance of our teeth. If there’s one thing, most of us struggle to maintain with our teeth, however, it’s keeping them bright and white. If you’re looking for teeth whitening options, it’s a good idea to do your research before making a decision on any solution – you’ll achieve best result’s possible, for the best amount, without damaging your teeth. We’ve covered every nook and cranny of the teeth whitening space in New Zealand below so grab a cup of tea (coffee is not the best idea) read an article or two, and you’ll be one step closer to that whiter smile you’ve been wanting. Teeth whitening is the process of removing the built-up stains and other discolourations that naturally occur on our teeth. The success of teeth whitening is measured in increments of ‘shades’. Here are two primary ways of achieving whiter teeth: physically or chemically. The physical method involves an abrasive element; using tiny particles designed to slowly scrape away built-up plaque and tartar on the surface of the tooth. This method is best suited for those with staining caused by a build-up of plaque and tartar on the teeth normally due to poor teeth brushing practices. The chemical method utilises a bleaching agent, often in conjunction with a light accelerator machine designed to break down, destroy and remove stains. Shade for shade, the chemical method is much more effective at whitening teeth than the abrasive method. As we will soon see, abrasive methods can be useful and are best incorporated into your daily teeth cleaning routine. At the end of the day when it comes to achieving the whitest teeth possible, chemical methods regularly outperform their abrasive counterparts. A Healthier Looking Smile – Regardless of how diligent you are with your teeth cleaning routine, your healthy teeth will gradually become dull and discoloured. Ego boost – Make it through your days with the confidence that comes with a brand new, bright, beautiful and impressive white smile. Early detection of major dental issues – There’s no substitute for regular checkups. However, some professional whitening procedures require a visit to the dentist. Therefore, there is a much better chance of detecting potentially major dental problems early on, before they become a major pain and a major expense. The sooner, the better – The longer you wait to have your teeth whitened, the harder it will be to return to a naturally white and brighter shade. It’s never too late to start, but putting it off for no good reason will increase the effort (and expense) required to gain brighter teeth. Scientifically backed results – Preliminary studies suggest a strong correlation between whiter, healthier looking teeth, and improved success in job interviews and salary negotiations. Getting whiter teeth does not always have to be an expensive process. With new technology and advanced whitening gels, teeth whitening has become a safe and simple cosmetic procedure rather than the complicated dental treatment of the past. In fact, tooth whitening is not a dental procedure at all it is a cosmetic procedure for the beautification of teeth rather than an oral health treatment. These days you can find a dedicated teeth whitening clinic in most major cities, the biggest difference you will notice between visiting a private dentist and going to a dedicated Professional Teeth Whitening Clinic will be the price. They can offer the same service up to two thirds cheaper than what you would have to pay for the equivalent service through a private dentist. 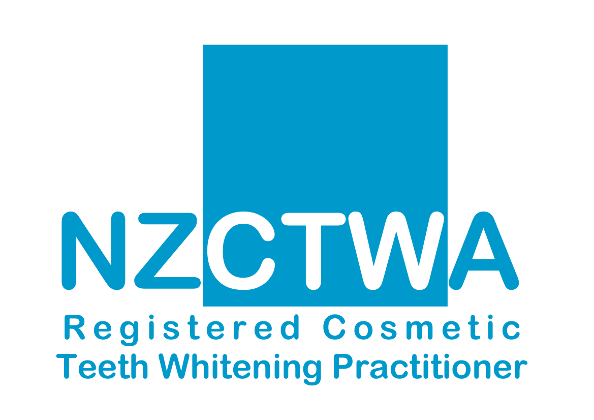 Dealing with an NZCTWA Registered Teeth Whitening Practitioner displaying NZCTWA Registration is your assurance that you’re dealing with a professionally trained, qualified and safe Cosmetic Teeth Whitening Practitioner who takes pride in the quality of their service and care. Many of the available methods for teeth whitening, such as whitening strips and home whitening kits, can take around at least four weeks before you should expect to see decent results. 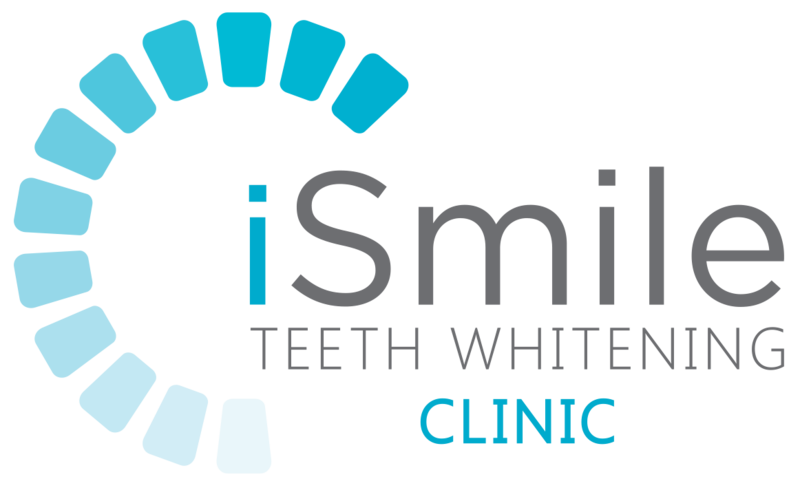 If you are interested in teeth whitening and live in Auckland, or on the North Shore, please contact iSmile Teeth Whitening Clinic to book your appointment. 40 Triton Drive, Albany, North Shore, Auckland.